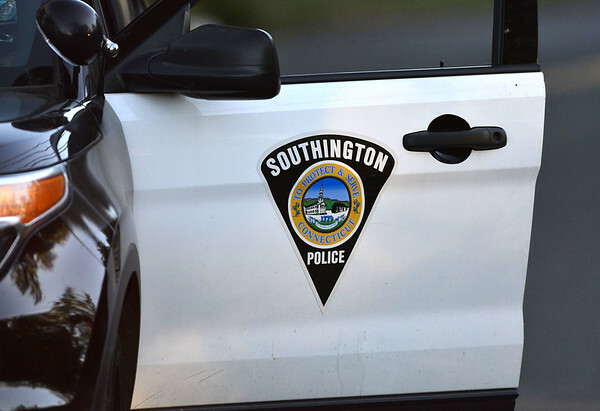 SOUTHINGTON - An elderly man was killed over the weekend when he was ejected from a classic car he was driving during a collision. Police said Arthur Kelly, 75, of Southington, was driving a Willys Model 441, heading south on North Main St., at about 4:38 p.m. Saturday, when he crossed the yellow center lines and collided with an unoccupied, parked car off the road. Police said Kelly was ejected from his vehicle, which sustained heavy damage, and was seriously injured. Kelly was transported in an ambulance to an area hospital, where he was pronounced dead. The parked car sustained what police described as “moderate damage.” No other injuries were reported. Police said they are still investigating, and asking that anyone with information contact Officer Taylor Norton at 860-378-1600, ext. 2386, or tnorton@southingtonpolice.org. Posted in New Britain Herald, Southington Herald on Monday, 27 August 2018 09:55. Updated: Monday, 27 August 2018 09:58.